New and seasoned athletes that are looking to become stronger and more proficient in their lifting are encouraged to contact Heavy Metal Strength and Conditioning and enquire about Heavy Metal Barbell programming. The Heavy Metal Barbell Club is a group of Olympic weightlifters and powerlifters that come together to become stronger and faster and improve their overall athletic potential. This program is headed by team Muscle Driver USA member, Sean Rigsby. From humble beginnings, this group of lifters has expanded into a large network of competitors that are all connected via the internet in formats like email and social media. 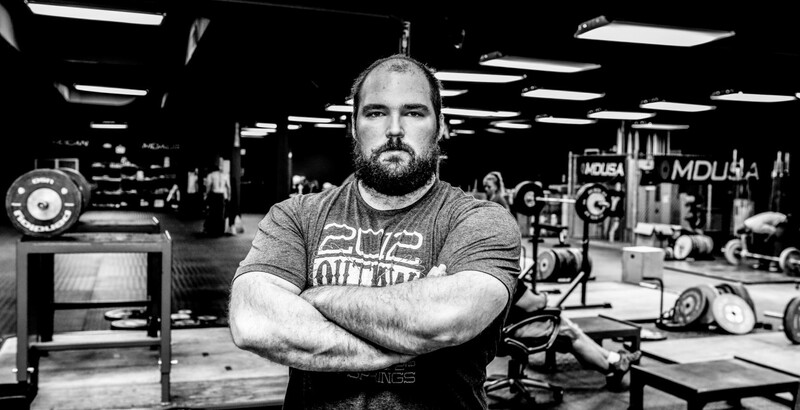 If you are interested in working with Heavy Metal Barbell, contact Coach Sean today and get started on becoming the best athlete you can be. For more information on programming and pricing, you can contact Sean directly at seanmrigsby@gmail.com.